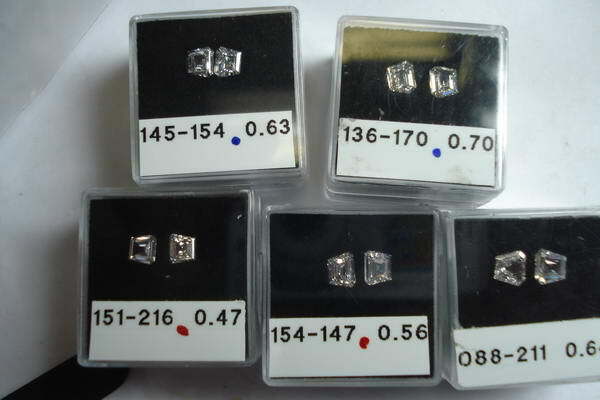 We go through hundreds of diamonds a week to select the ones we, buy, to show you. 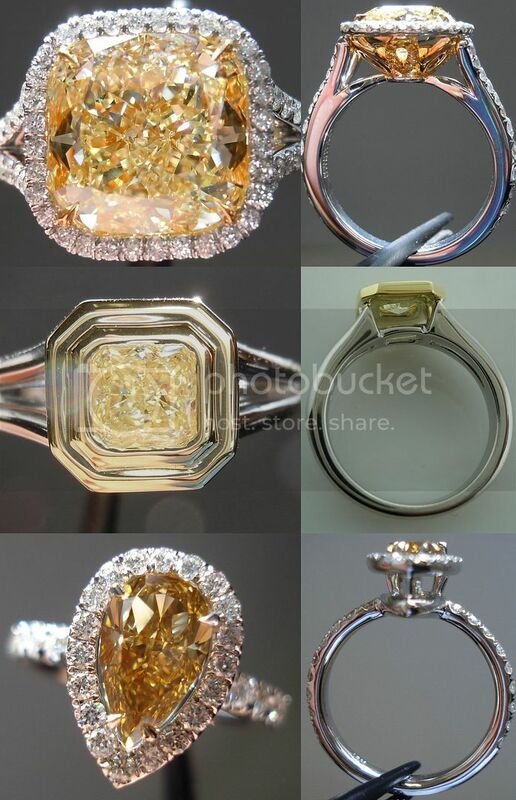 I am incredibly picky. 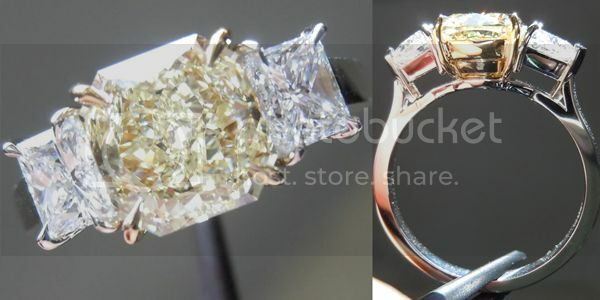 This is a beautifully cut, Cushion Modified Brilliant. 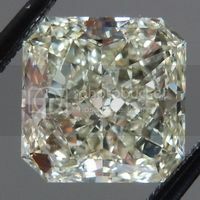 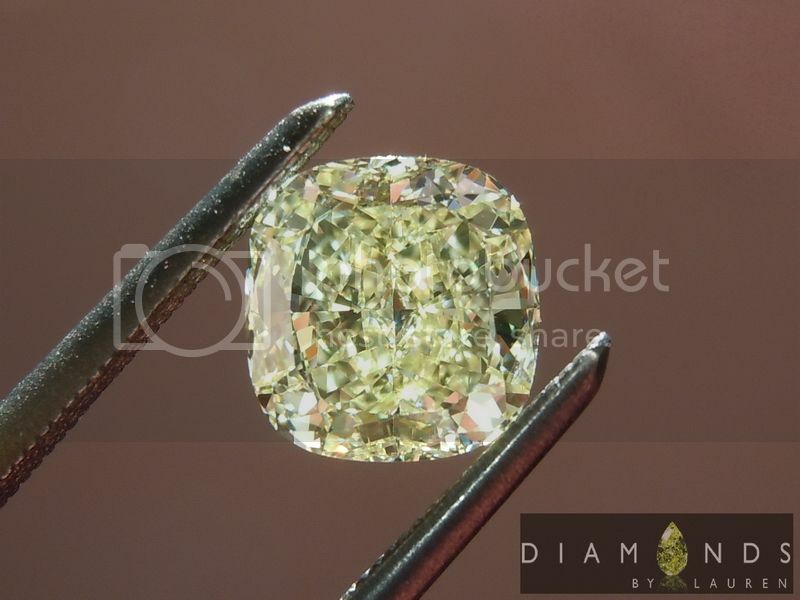 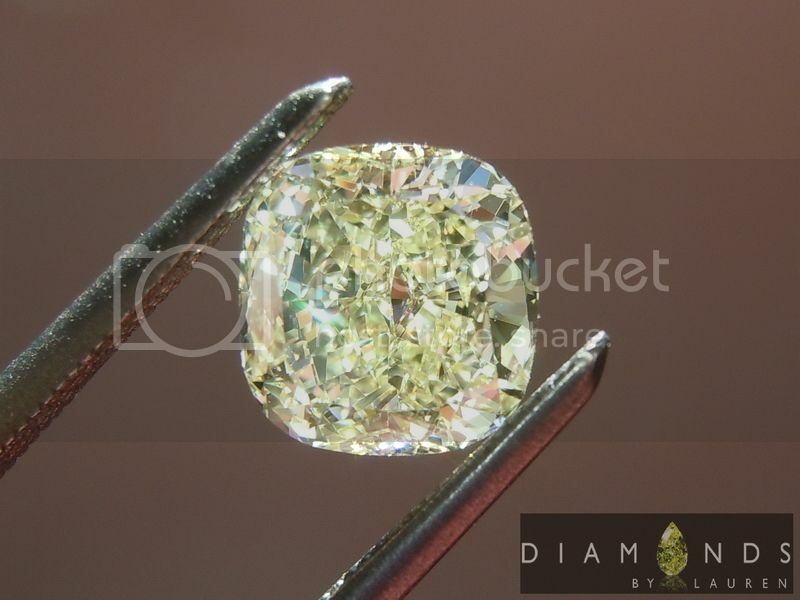 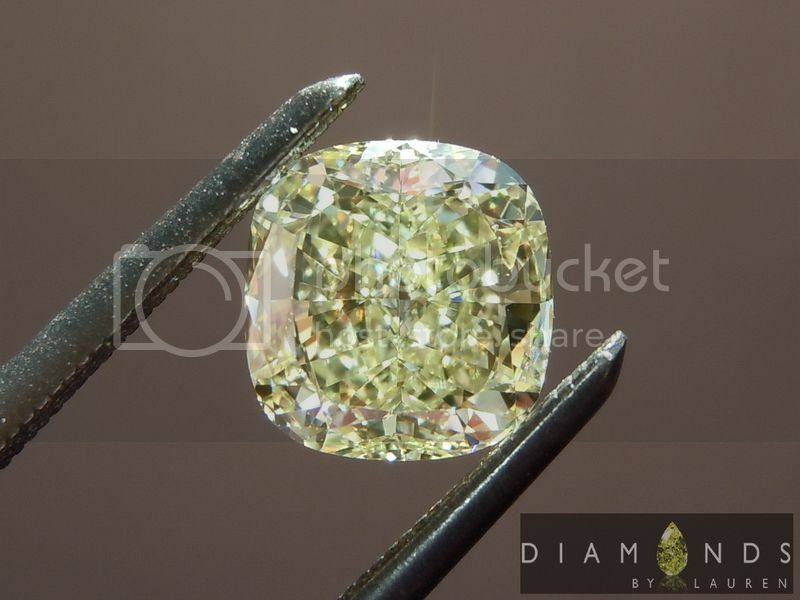 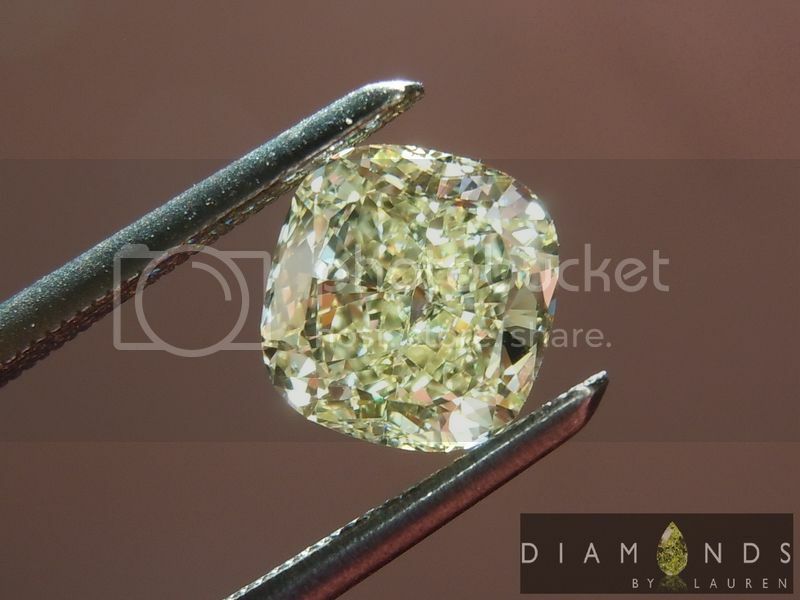 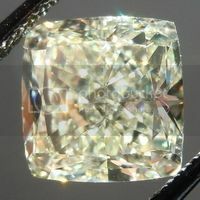 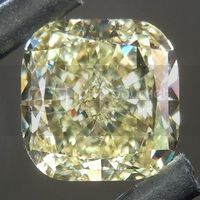 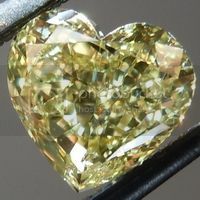 You would think it was a 1.25ct, based on the surface area. 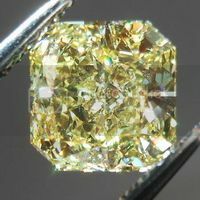 Every centimeter of the surface sparkles at some point while you are moving the diamond. 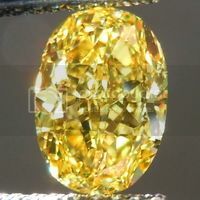 The color is a strong Fancy Light Yellow- very close to Fancy Light Yellow. 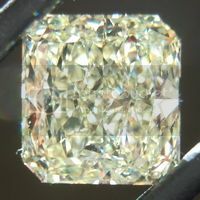 VVS1, amazing clarity.